Bring your 8th grade class to The Energy Experience! 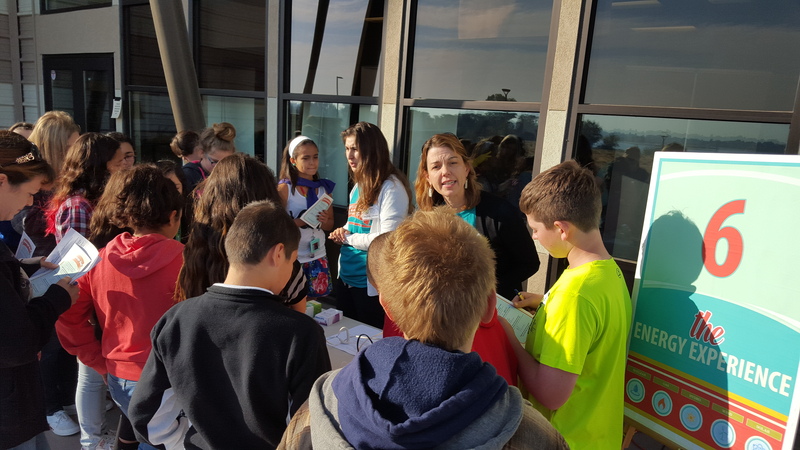 8:45 a.m. – 11:00 a.m. or 11:30 a.m. - 1:45 p.m.
Local energy partners and community leaders are hosting this STEM-focused energy and environmental summit for 8th grade students in the Mid-Columbia region. The objective is to create awareness and understanding of energy generation, safety, energy-efficiency, and public power. The day’s events will focus on the Common Core and Next-Generation science standards for 8th grade. The primary focus will be on educating students about various forms of energy and their benefits and challenges such as: hydropower, nuclear, wind, solar, natural gas, and energy efficiency. We will have interactive hands-on booths for the students to rotate through to experience first-hand the benefits of our region’s energy resources. Safety demos, energy mascots, and all sorts of fun things are in store for the day. 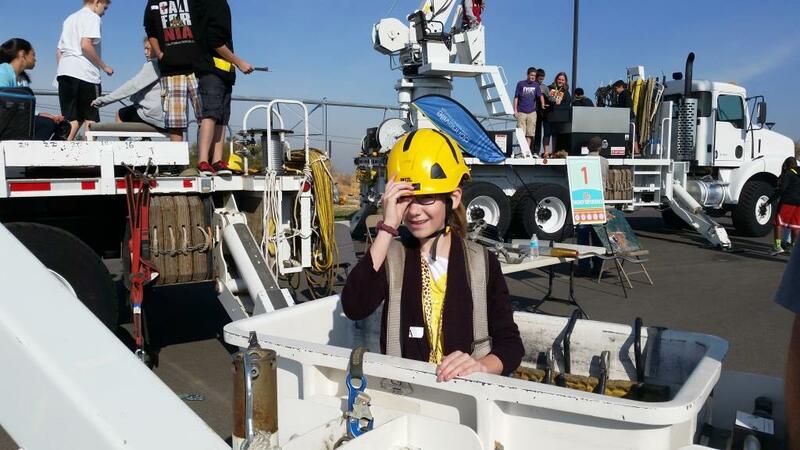 Additionally, partners will introduce students to careers in the energy industry through equipment displays such for example, bucket trucks, transformers, poles, power lines, and discussions with energy professionals. Student comprehension and knowledge of energy will be assessed by a final challenge where groups of students will be given a problem to solve together. The problem’s solution is the culmination of what they have learned during their participation in The Energy Experience.